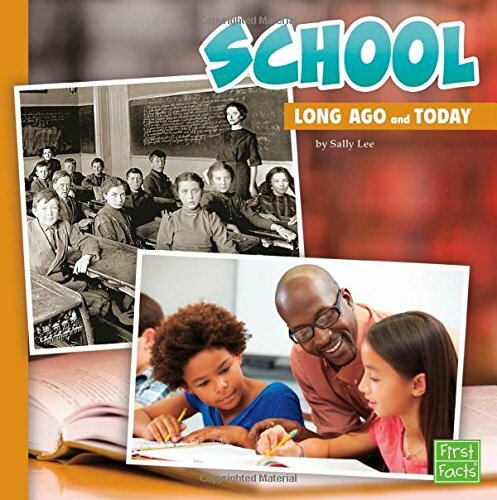 What was school like in the days of old? Can you imagine studying in a tiny one-room schoolhouse, writing out lessons on a chalkboard slate? Discover how school life has changed over time, and what it might be like in the future.